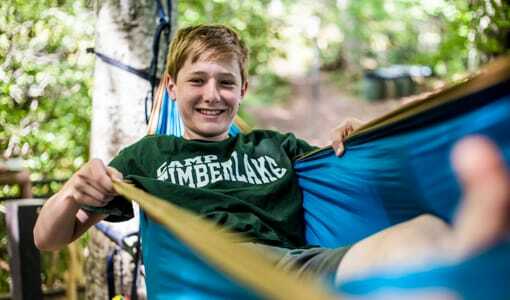 Ever consider the many benefits Christian sleep away camps have to offer your child? 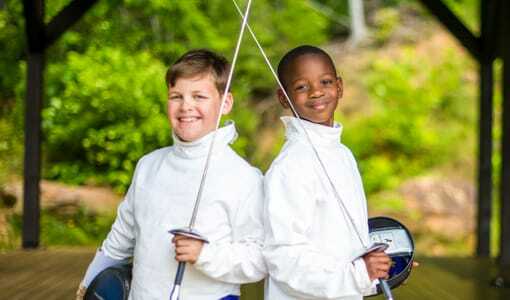 In North Carolina, Camp Timberlake for boys has a wide variety of exciting activities and array of programming options. 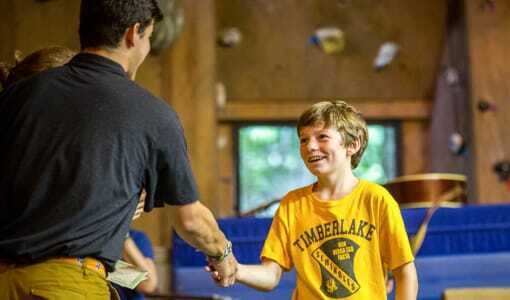 Camp Timberlake is ranked high among Christian Sleep Away Camps. 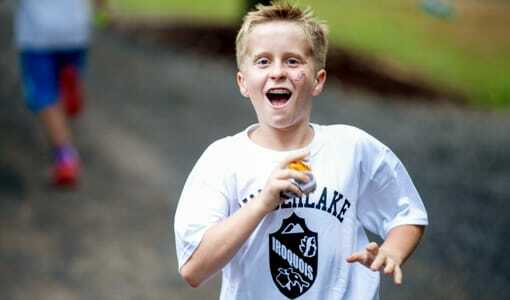 Ideally located in the Blue Ridge Mountains of North Carolina, their team of positive Christian role models provide ample encouragement and support. 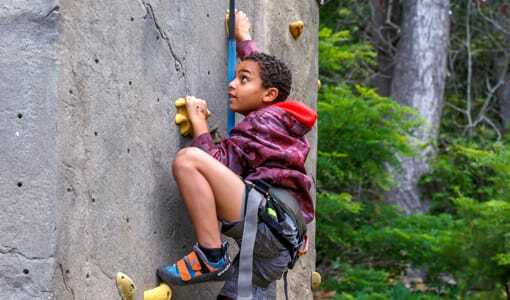 Camp Timberlake aims to provide premium instruction, excellence, and a loving foundation of Christian values and traditions for all of our campers. 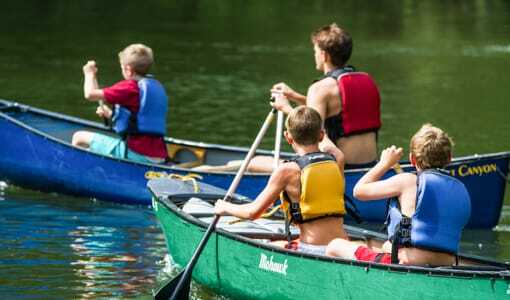 Let your son grow in his faith, his self-esteem, meet Christian friends and create lifetime memories at our Christian sleep away camp for boys in North Carolina! Contact us at (828) 669-8766.